OK so I realized a problem with how I’d set up my page with Fine Art America that made my art prints crazy expensive. They’re gonna be high there anyway, looks like. Got my issue straightened out but I’m still not real sure about using them. It’s what I’ve got right now until I can figure out something better. Stay tuned. The idea for this hit me last night and I had a lot of fun creating it. Now I’m looking forward to visualizing a Zehdekian and other characters and scenes from the book. I’ve added this to a collection of my artwork at Fine Art America. 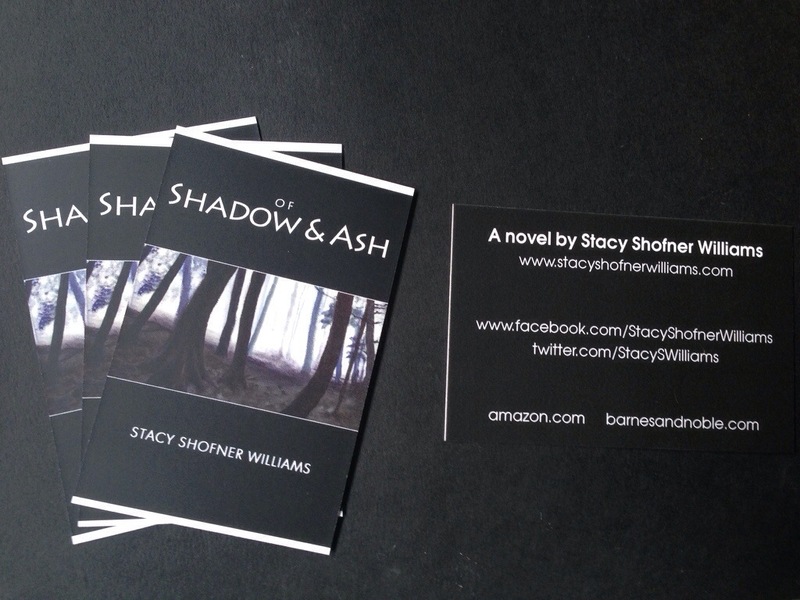 Piano Guys is setting just the right tone as I finish up this first draft to the sequel to Of Shadow and Ash. Perfect! Sharing because they turned out great!